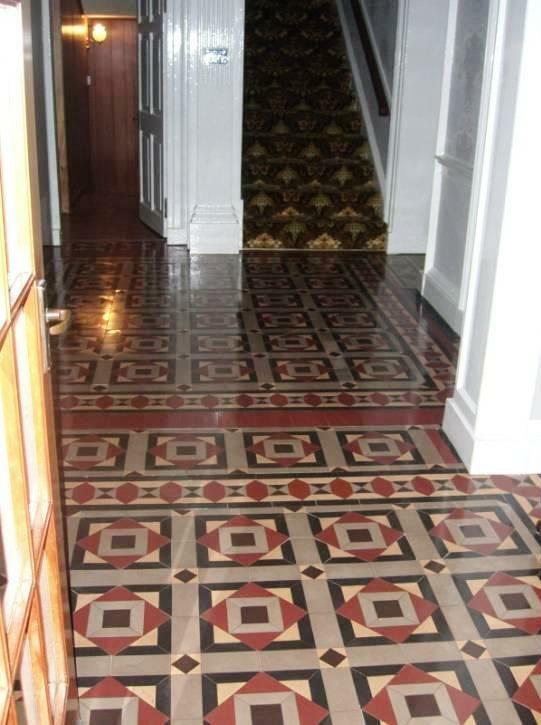 Many thanks to Tile Doctor customer Sheena Purdie who used our products and free advice last year to restore her Victorian Tiled Hallway which had sat under carpet for 35 years. 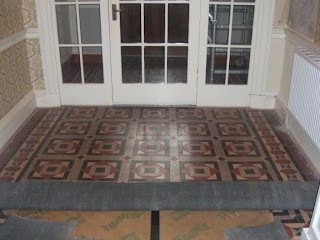 Sheena proved most resourceful and with a little coaching managed to repair, strip, clean and seal the floor all on her own, she even managed to source and fit matching tiles. 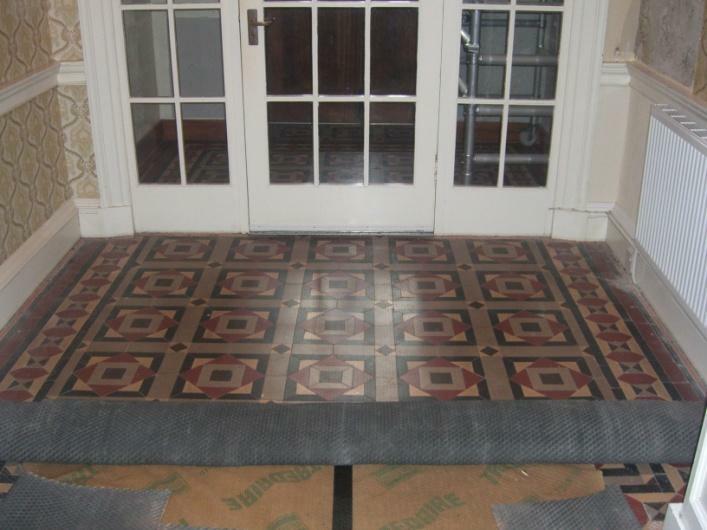 Sheena send us a full 6 page document describing every step she took to restore her floor, if you would like to read it click here; she also had the following to say about Tile Doctor. "This project took me until October 2011 to compete but well worth it. 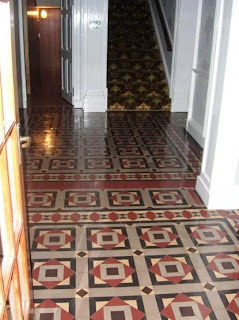 I would definitely recommend Tile Doctor as they were more than happy to give advice to you over the phone anytime"